Phew, I just finished reading Double Eagle today. By Dan Abnett. So I basically finished the Founding and the Saint, plus Titanicus and Double Eagle. There's still the Lost and the Victory, which I'll try to get through as soon as possible. 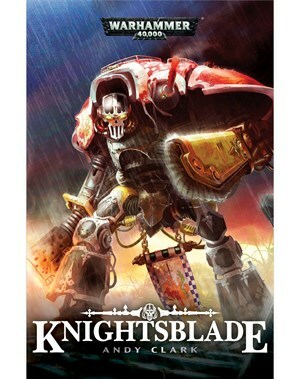 Even better, I found out that there's a sequel to Kingsblade by Andy Clark. Knightsblade, which features good old Luk Kar Chimaeros. YAY! I'm going to buy that soon. First I'll finish the Gaunt's Ghosts series, then I'll proceed to buy Warmaster and that Mkoll short story, along with Exodus, Knightsblade and the Imperator Titan novel that's due to be released soon. 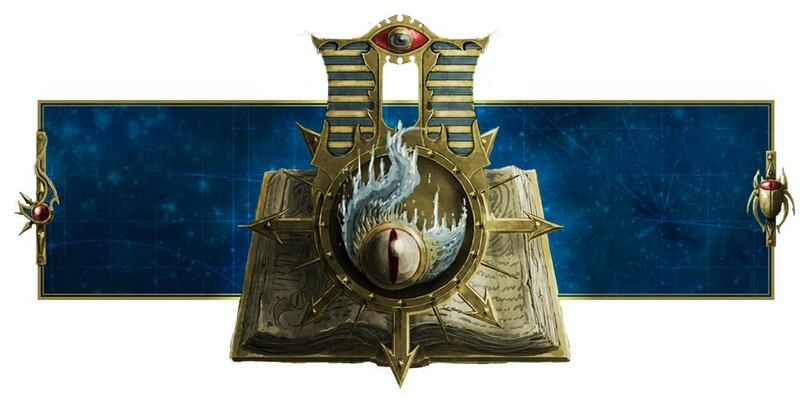 If I have money, I'll get the Thousand Sons stuff like Battle of the Fang and perhaps that Inquisitor guy Czevak in Atlas Infernal and Necessary Evil. We shall see.